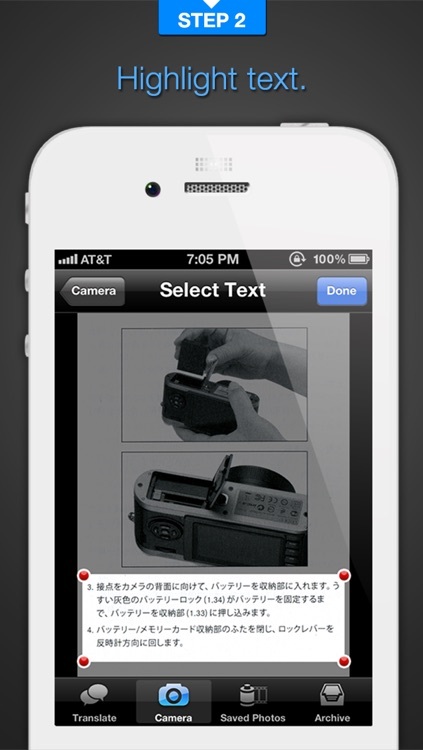 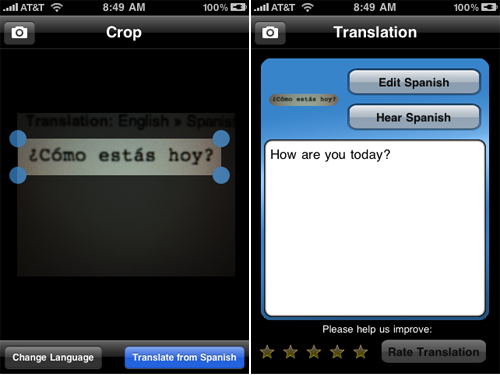 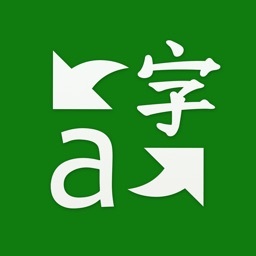 - Translate any printed text instantly by taking a photo with iPhone camera. 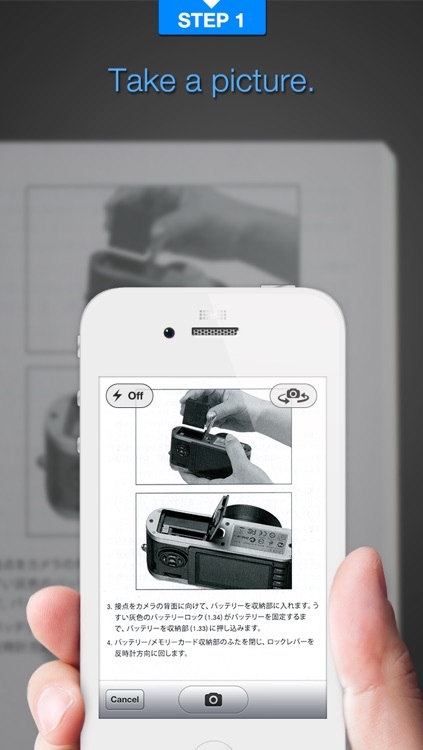 Works great with foreign newspapers, booklets, menus, even product manuals. 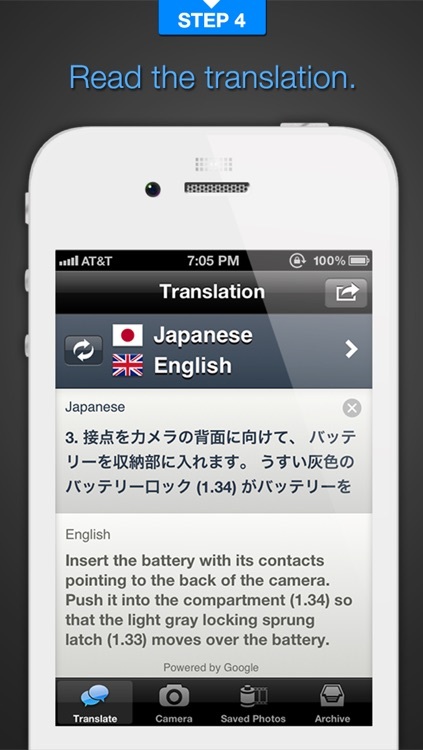 - New version supports camera input from Japanese, Chinese, Korean, Russian, and more. 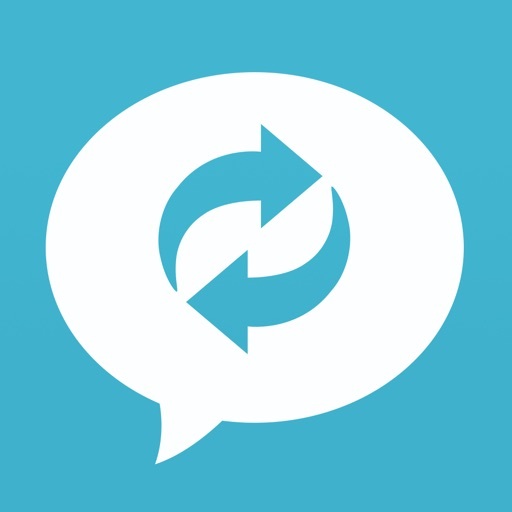 - Save on roaming bill. 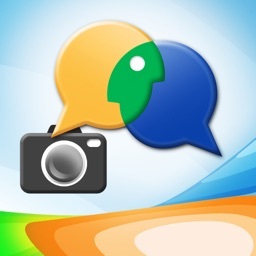 Babelshot does not send your camera photos over cellular network. 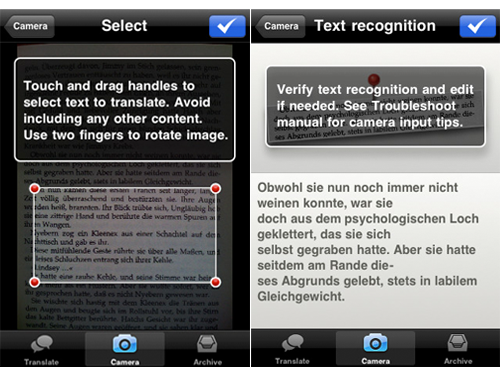 Camera translation requires taking a photo of printed text in good focus and reasonable lighting. 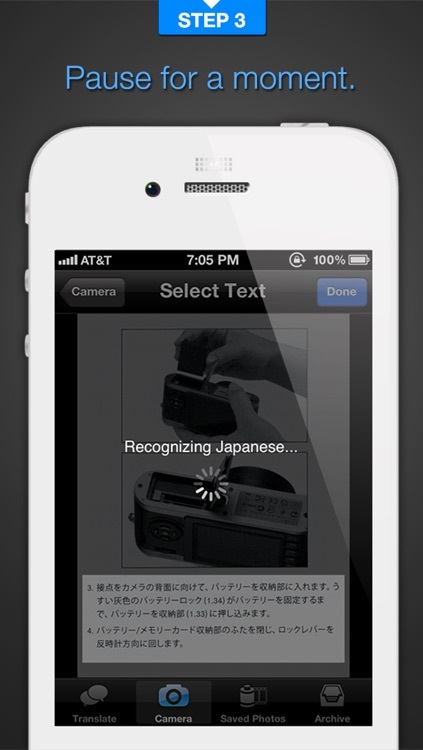 Some materials cannot be translated, for example handwritten text, artistic fonts, text on busy background, etc. Bulgarian, Catalan, Chinese (simplified and traditional), Czech, Danish, Dutch, English, Finnish, French, German, Greek, Hebrew, Hungarian, Indonesian, Italian, Japanese, Korean, Latvian, Lithuanian, Norwegian, Polish, Portuguese, Romanian, Russian, Serbian, Slovak, Slovenian, Spanish, Swedish, Tagalog, Thai, Turkish, Ukrainian, Vietnamese. 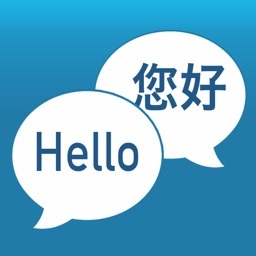 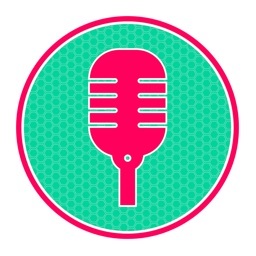 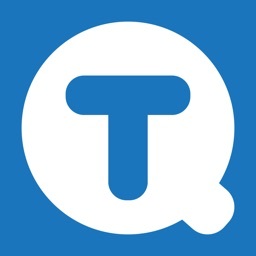 Afrikaans, Albanian, Arabic, Azerbaijani, Basque, Belarusian, Bengali, Croatian, Esperanto, Estonian, Filipino, Galician, Gujarati, Haitian Creole, Hindi, Icelandic, Irish, Kannada, Latin, Macedonian, Malay, Maltese, Persian, Swahili, Tamil, Telugu, Urdu, Welsh, Yiddish.